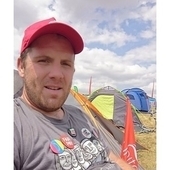 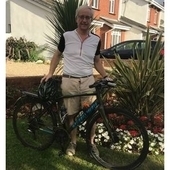 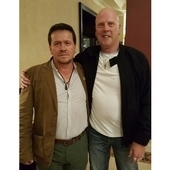 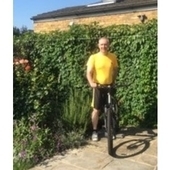 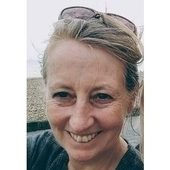 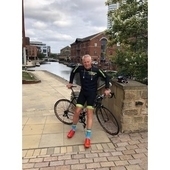 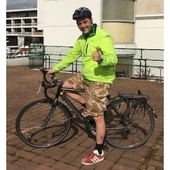 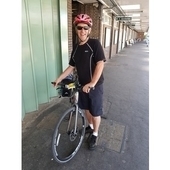 Steve Turner, Unite Assistant General Secretary, Mike Hedges, Unite London and Eastern Region Political Committee Chair and Joe Bleach, Unite South East Region, will be participating in the Cycle Cuba Challenge this November. 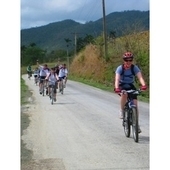 The UNITE team will be cycling 355 km around Cuba in the Cycle Cuba Challenge 8-20 November 2018 to raise funds for essential educational equipment for young disabled Cuban school children and supporting the vital campaign work of the Cuba Solidarity Campaign. 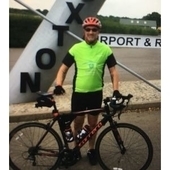 Please sponsor the UNITE team!